Identity Castle Protect Your Identity! 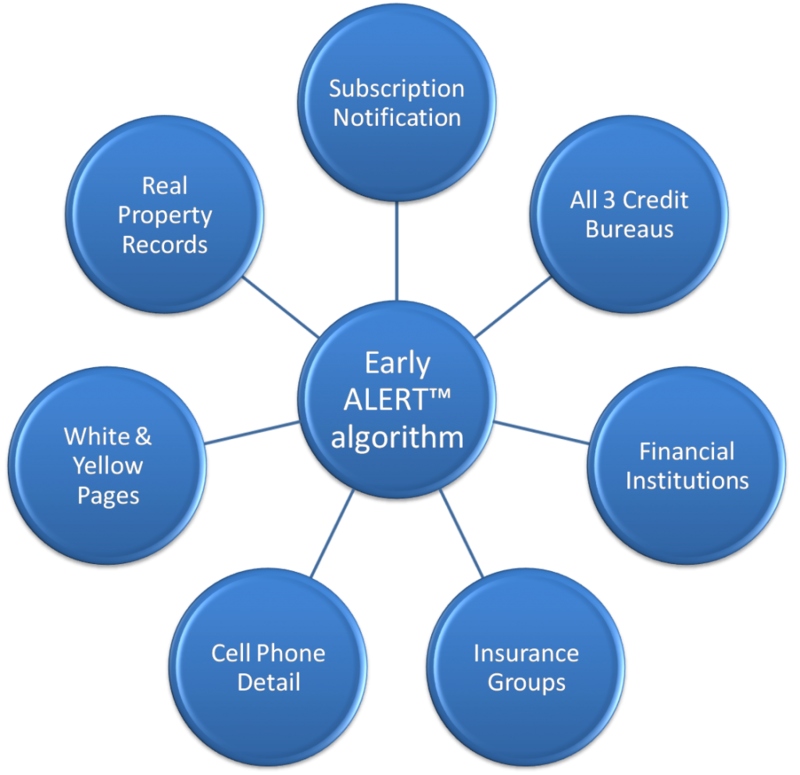 When you enroll in our program one of the major benefits you receive is our Early ALERT™ system. Your identity is protected using a time tested algorithm as pictured below. In this video the U.S. Treasury Department explains the steps you can take to protect yourself from identity theft.